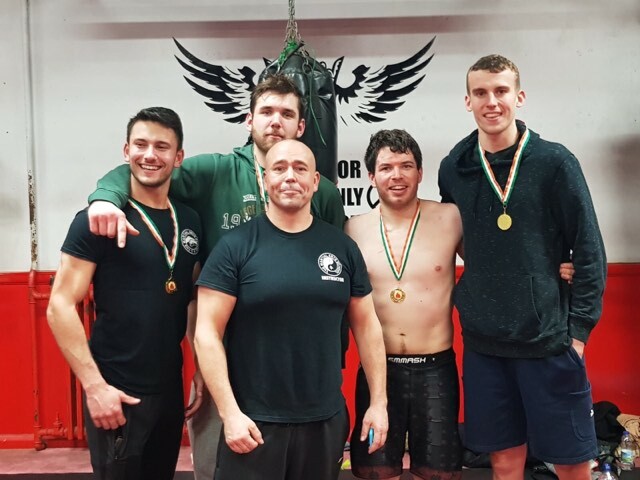 Big congratulations to the 5 Seniors (and 2 additional Juniors) who did their Thai Kik Jitsu Kickboxing Gradings on Saturday, 30.03.19. 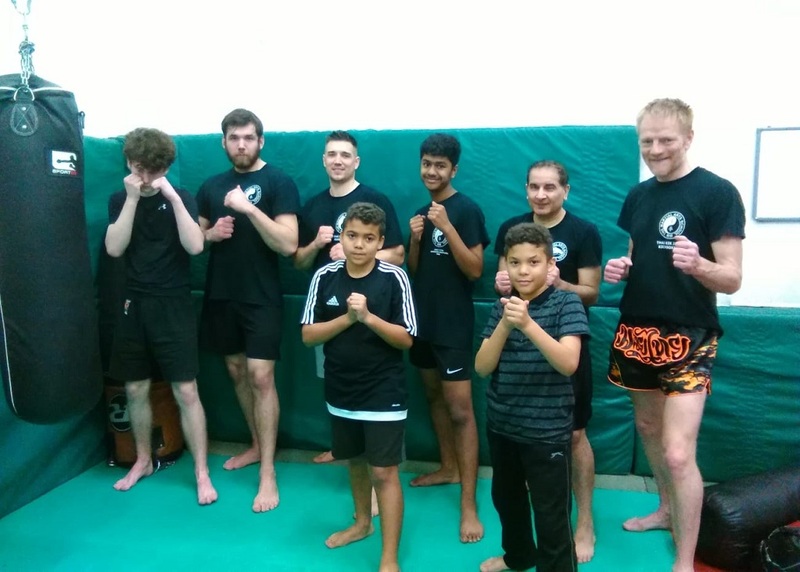 Petr doubled up by obtaining Yellow Belts for both Shoot Jitsu MMA Submission Grappling (aided by sparring partner Leon) and Kickboxing, and Matt Godwin achieved a Purple Belt in Thai Kik Jitsu. It was also great to see Stefan Weger again. Stefan trained with the club for 15 years, attaining his Kung Fu Black Belt, and now always drops in for a session or two when visiting. What is especially heart warming is that many of these students have been with TMAS since the age of 4 or 5. And to those students who are just starting on their Martial Arts journey by achieving their Yellow Belts, we look forward to seeing you rising through the ranks! Another awesome inter-club at Gym Xtreme saw 4 TMAS fighters showcase their talents. Billy's (Kickboxing) opponent came from a really strong camp and we knew he'd pull out some big explosive kicks. Billy executed the game-plan precisely and his fitness, clean, well-drilled strikes, as well as his ability to adapt to his opponent got a convincing win. Petr's 1st fight saw him facing up to a boxing opponent after his MMA opponent pulled out. This last-minute change didn't phase Petr and he focused on the opponent's weak spots with powerful strikes to gain the win. 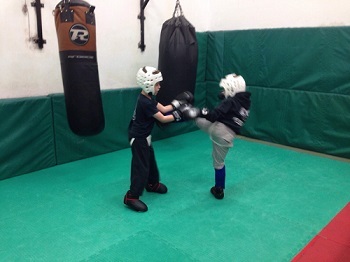 Adam (Kickboxing) used his long reach to keep distance from his opponent and great combinations to exhaust him. In the end he pulled off an amazing feint and landed a massive strike to overwhelm his opposition completely. Alex (MMA) worked incredibly hard during fight camp to reach a competitive weight category. During the fight he constantly hounded his opponent, looking for takedowns and was rewarded in round 2 and 3. He had amazing dominance during ground and pound, landing countless strikes and walking away with a draw. 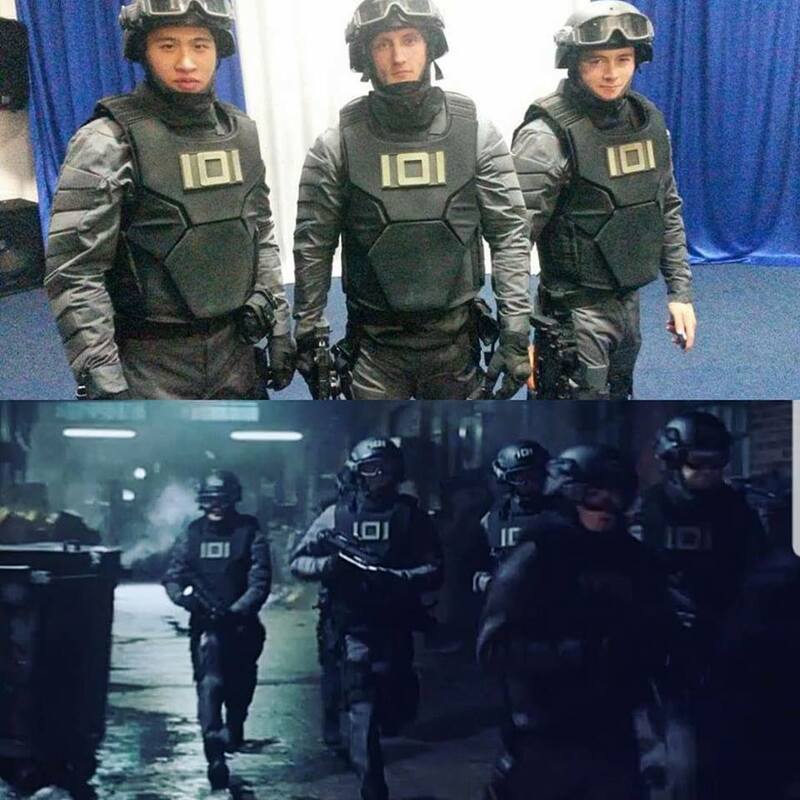 Huge congratulations to all four of them! As you might be aware, after having a home for over 12 years at Reading Rugby Club in Sonning, it is finally time for TMAS to move on (the rugby club needs the space for their own use), signalling the start of an exciting new chapter for the club. We want to make sure that our new venue is exactly what our growing club needs and, whilst the search for the ideal location in ongoing, we will move the COMA classes to St Crispin's and Loddon Valley Leisure Centres. We are excited about what a new venue will offer in terms of a dedicated training space, and we do appreciate your patience and flexibility in the meantime. The full revised timetable will be live as of Sunday, 07.04.19 but we will remind you again about the new schedule closer to the time. Congratulations to the 22 students who passed Yellow to Purple Belts Black Stripes gradings in Kung Fu and Kickboxing on Sunday, 11.11.18 at COMA Gym. 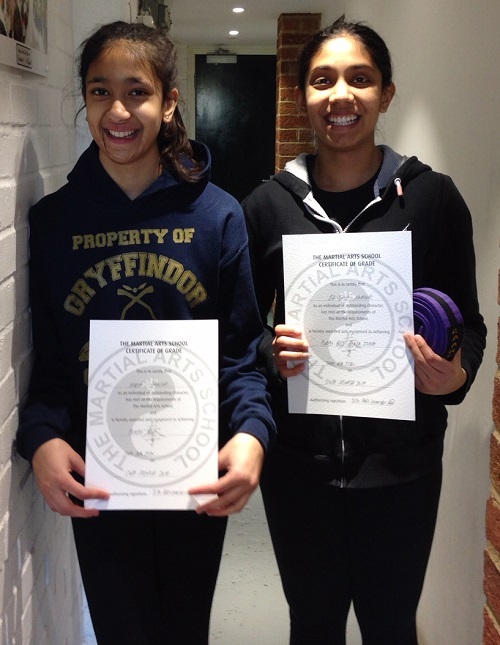 A special shout out to our 2 junior students who also achieved their Purple Belt Black Stripes in Kung Fu, thus progressing onto the adult syllabus, working towards their brown belts. Our Christmas Party this year starts at 17:30 on Saturday, 1 December at Red Kangaroo in Reading where we will all be bouncing and climbing together for one hour. For Juniors from 4yrs parents will need to stay and surpervise. 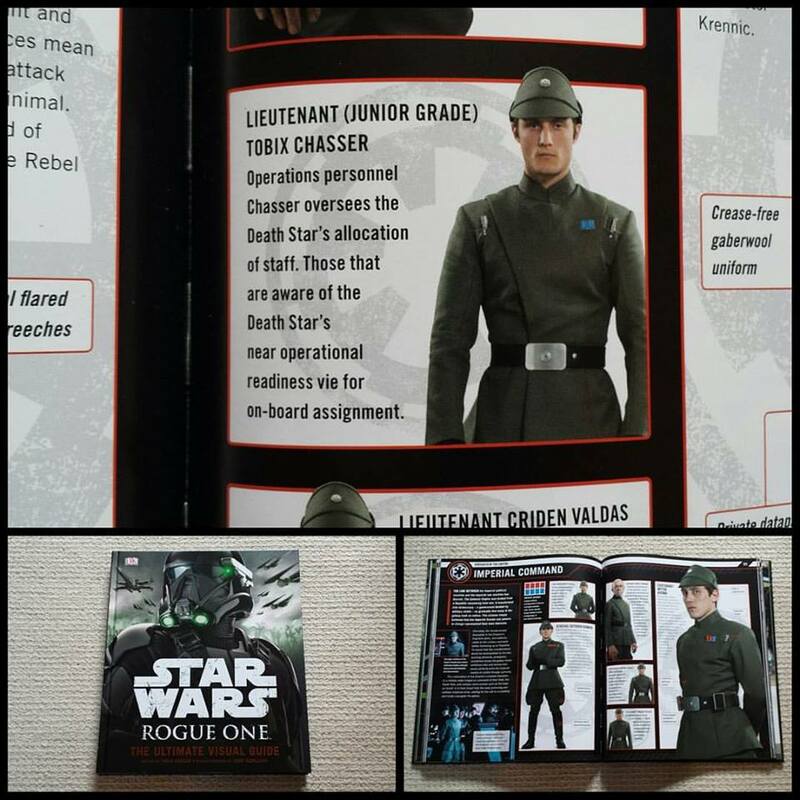 Socks included with group of 10 plus. Please use this link and complete a waiver. The Seniors will then go on to the The Baron Cadogan pub in Caversham at 19:00 for a drink followed by an 'all you can eat buffet' at the Spice Oven at 20:30. 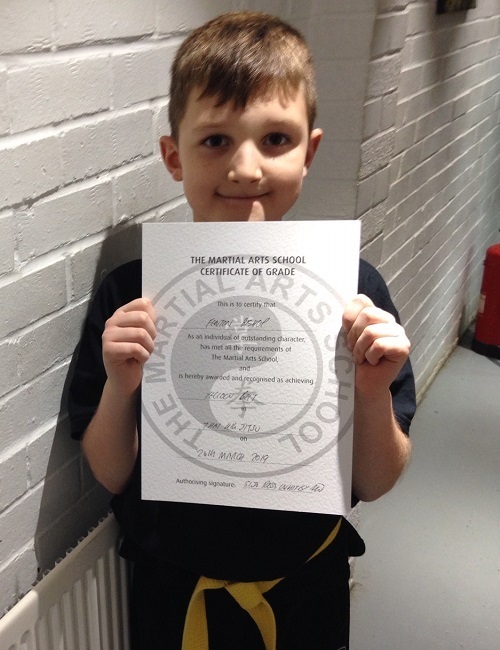 Jimmy recently completed his Thai Kik Jitsu Kick Boxing Brown Belt as part of his training for the Stunt Register which requires 5 areas of expertise. He also has certificates for PADI Dive Master, Trampolining, High Diving and Rock Climbing. 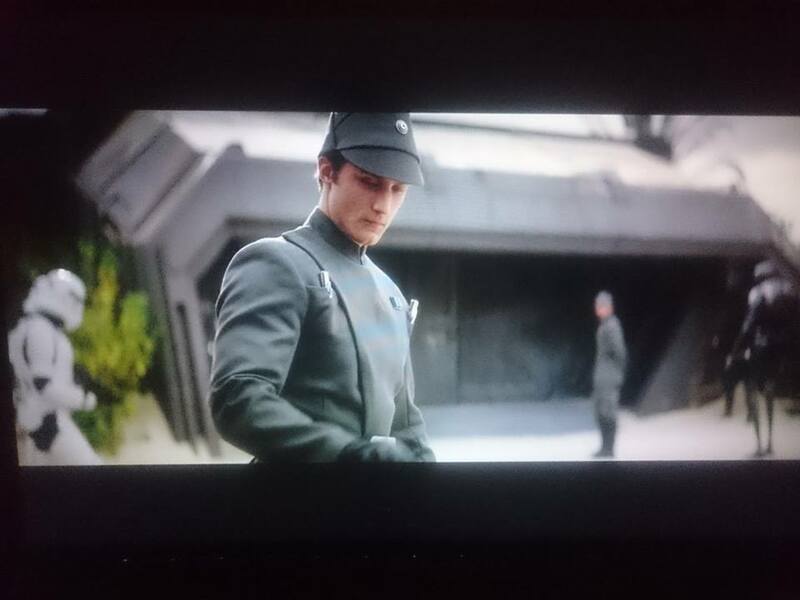 Look out for Jimmy in some of the recent Star Wars films (Imperial Officer) and in Ready Player 1.